A straightforward product for stability and suspension, ideal for post-operative use. The Iceross Original is easy to don and doff and is recommended for users from low to high activity levels who require good stability and suspension. The Stabilizing Matrix effectively minimizes pistoning. 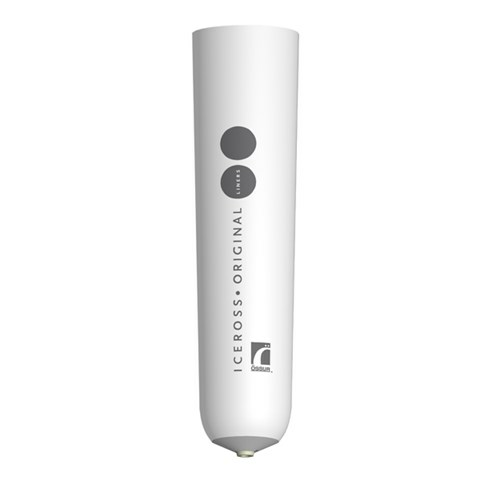 Össur recommends that Iceross Original Liner is used in conjunction with the Icelock® 600 Series.